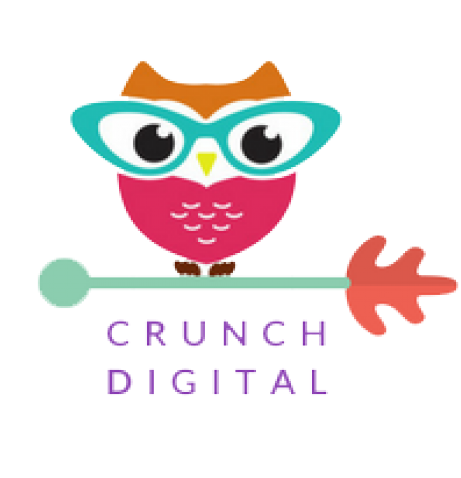 Crunch Digital: Looking for Online Email Marketing Tools? 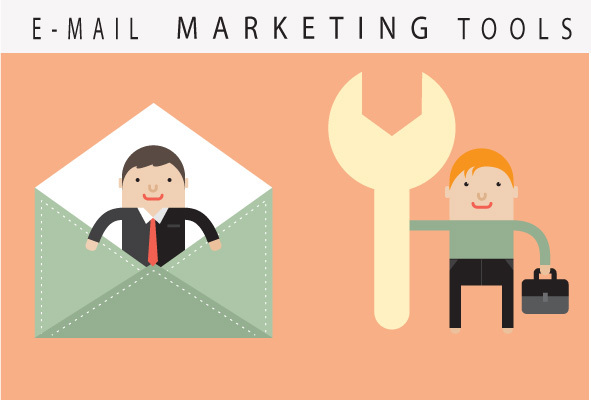 Looking for Online Email Marketing Tools? 9. What are others mailing?- sneak peek into others email template, content & analytics.